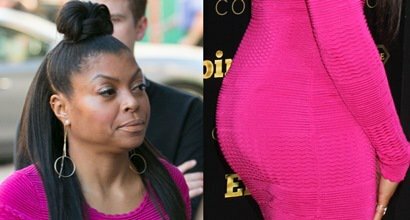 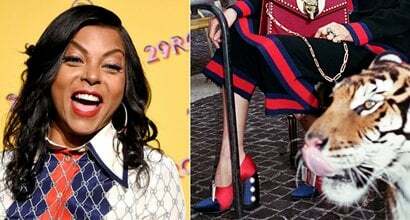 Scroll down to see the best outfits and shoes worn by Taraji Penda Henson, an American actress and singer who made her breakthrough in the coming-of-age hood film ‘Baby Boy’. 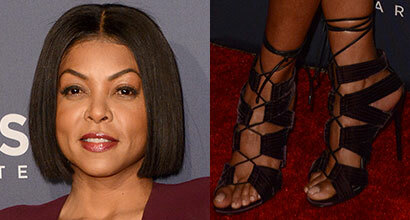 She has a net worth of $16 million. 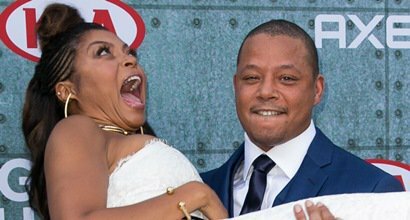 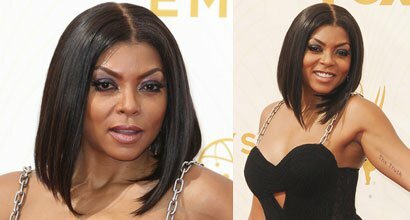 Born: September 11, 1970, in Washington, D.C., U.S.
Taraji P. Henson is not married but has a son, Marcell, who was born in 1994. 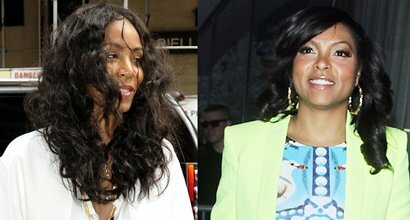 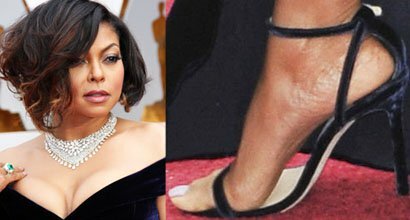 His father, Taraji’s high-school sweetheart, William Lamar Johnson, was murdered in 2003.
Who Looks Best in Neon Nicholas Kirkwood Pumps: Taraji or Jada?